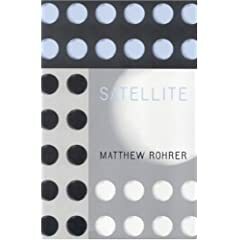  by Matthew Rohrer (b. 1970), copyright © 2001. From Satellite. Reprinted without permission.